The definition of the perfect summer getaway weekend normally involves a beach. Ask anyone. Beach vacations are valuable to Canadians. Our summers are short, and we want to make the most of the two months so we’re willing to drive long distances for some sand and water not realizing that we have some of the world’s best in our backyard in Southwest Ontario. 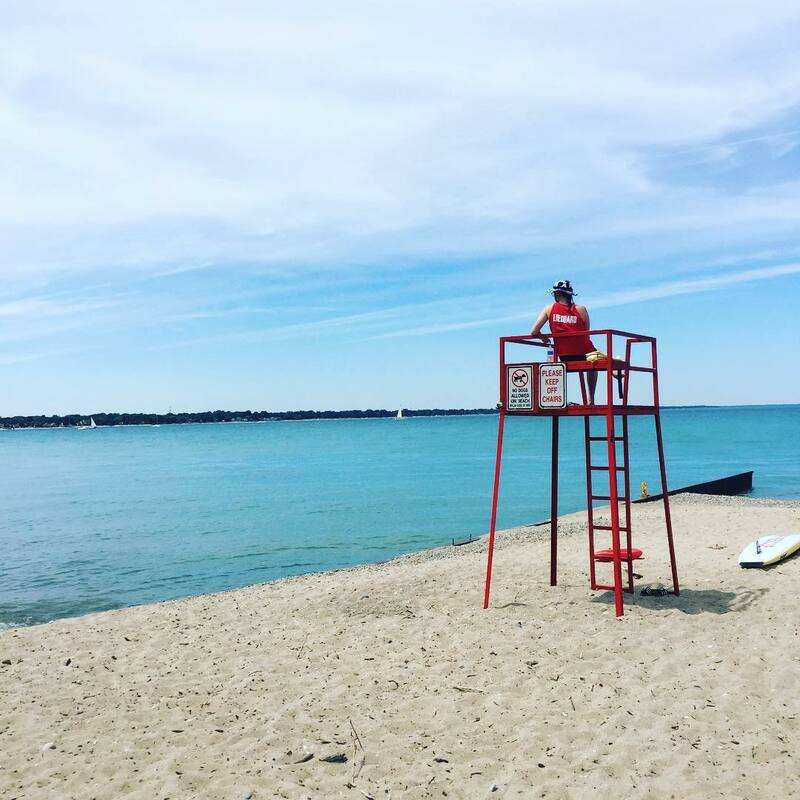 From the best white sand beaches in Ontario at Canatara beach to hidden gems at Grand Bend that most Canadian teenagers know all too well, Southwest Ontario is a true gem. Yes, you read that right- Southwest Ontario has some of the world’s best beaches. These Blue Flag Beaches are all over our beautiful province and are all within a short drive. Run by the Foundation for Environmental Education, the Blue Flag Progam is an international label awarded to beaches that meet the strict criteria. Re-evaluated every 2 years, these beaches not only promote sustainable development in freshwater and marine areas but also have excellent water quality for swimmers. 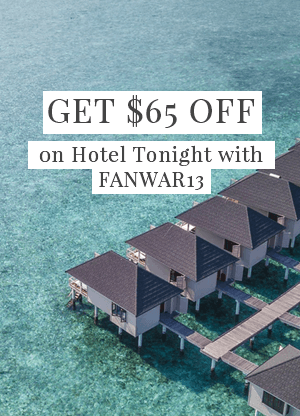 So, if time is short, and you’re craving the perfect beach, great food, and amazing atmosphere all within a short drive, check out these amazing beach getaway destinations all in our own backyard. Located in Sarnia- Lambton‘s Canatara Park, this a gem that Americans are already quite familiar with. The beach and the surrounding 200-acre park is perfect for pretty much everyone in the family- whether you like hiking, exploring nature or just hanging out on the beach. As it is a Blue Flag Beach, , you can expect the water at Cantara beach to be perfect- and it was. 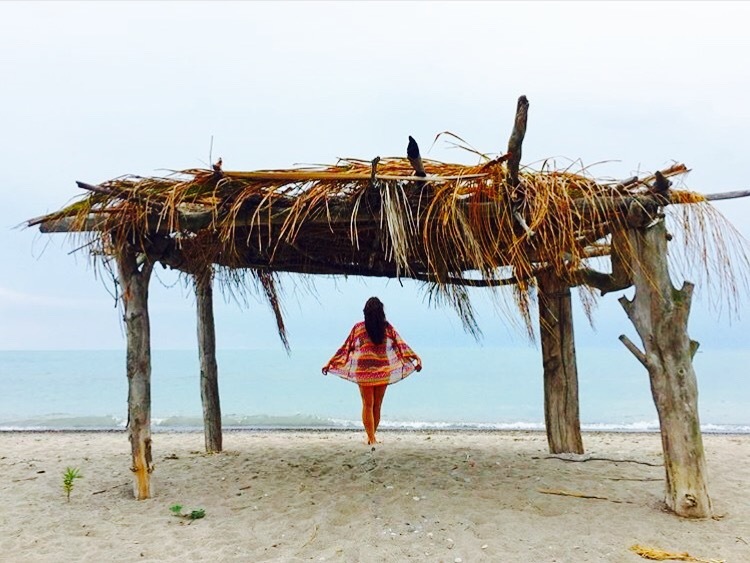 We couldn’t get enough of Cantara Beach, and it’s one that we’ve visited every summer since we were kids. Those looking for a great bite to eat should check out John’s Restaurant for breakfast and Alternate Grounds Dockside for the best tacos and margaritas we’ve had in a long time. Chances are that if you were a high school or university student in Southwest Ontario, you’re familiar with Grand Bend. Back then, we didn’t appreciate the fact that it was on the best beaches in the country, but only wanted a place that has clear water and great sand. Fast forward 10 years and you realize how important sustaining marine life is, and wonderful it is that the go-to beach of our youth meets such high stands set by an international body. There’s something so magical about Port Stanley- a town (or is it considered a village) of 2000 or so, it has quickly become the place where millennials are setting up shops. It’s the kind of place that you want to want to raise your kids- quiet, charming, and with two great beaches, and an awesome ice-cream shop. 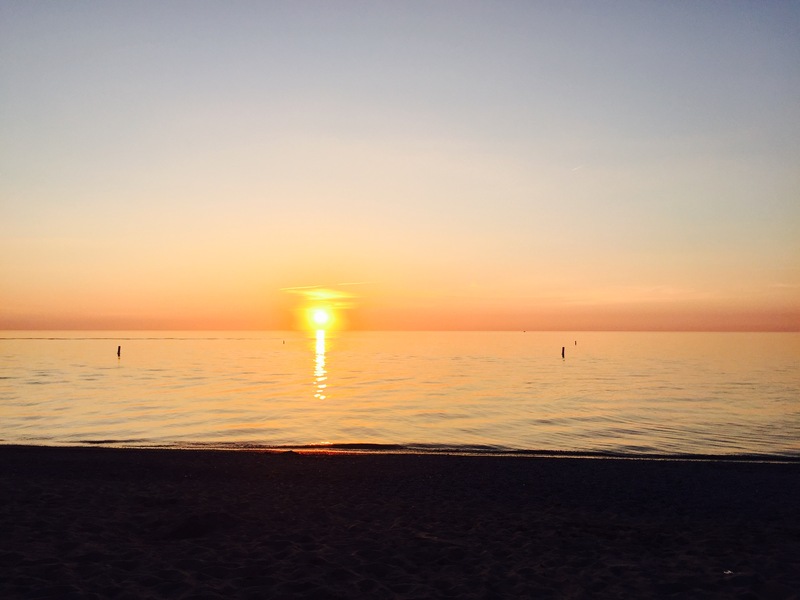 When you’re looking for those drool-worthy beaches that you see images, remember that Port Stanley, Grand Bend and Cantara beach are some of the best on the northern hemisphere. 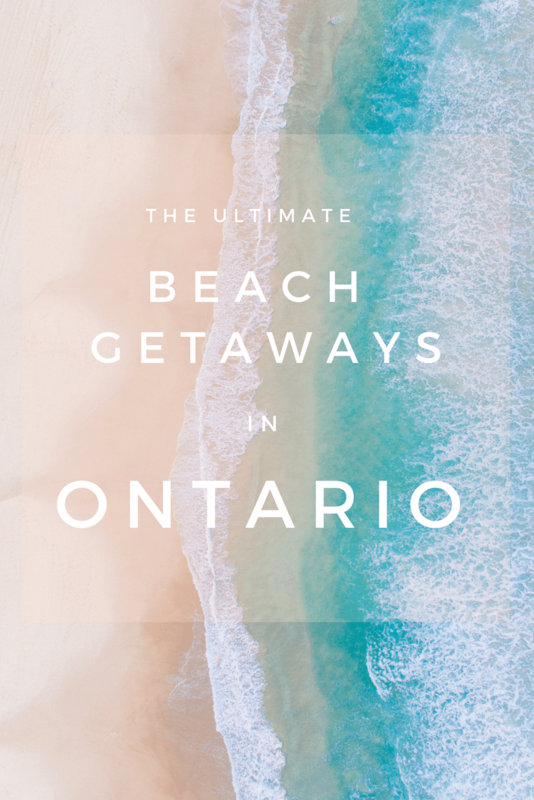 Be sure to plan your summer vacations to include these wonderful white sand beaches in Ontario, because there’s no reason to fly all the way south when a quick drive west will do. Great list so far! So true, we Canadian do love our beach vacays! Another one I’d add to the list is Long Point Beach. 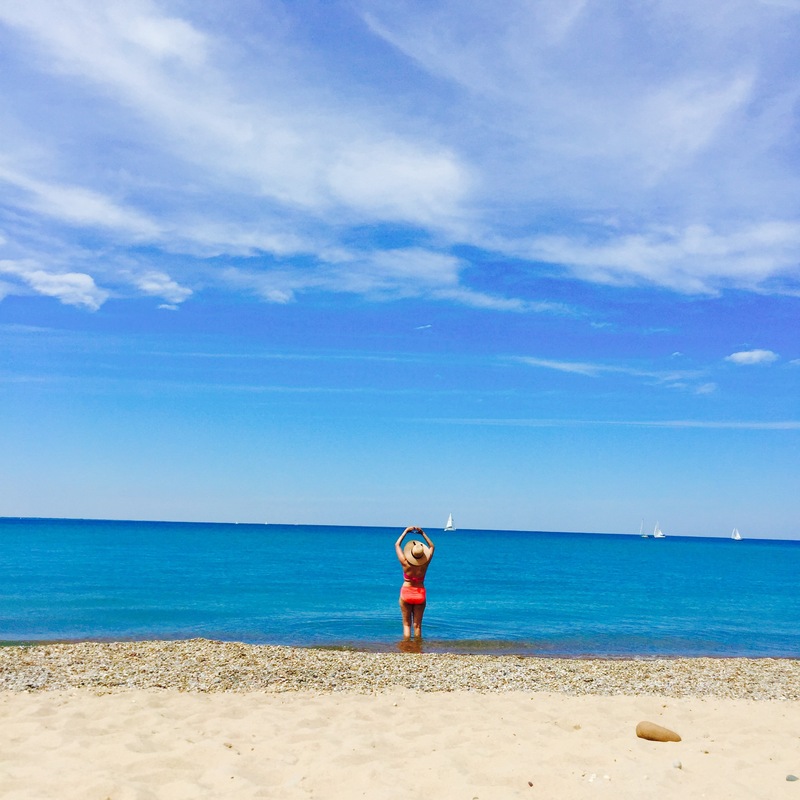 It’s close to Toronto and features clean, sandy beaches that you can camp on – or as I do, glamp! wow, I didnt know Canada has some of the world’s best beaches, but indeed these look amazing and so blue! Great guide! I didn’t know about the Blue Flag label. Happy to read that we have several here in Ontario within driving distance of the GTA. We are planning to go to Grand Bend in a couple of weeks so I am excited to see that it is on the list. 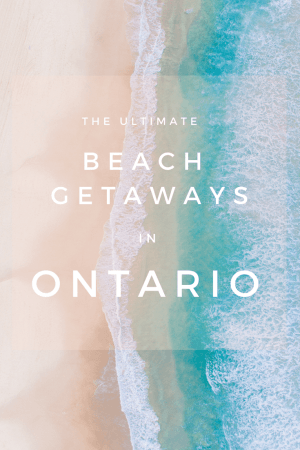 I never think of beaches when I think of Ontario, but this post is definitely making me reevaluate! These beaches look as beautiful as any I’ve ever seen! And the water is so blue! Aghhhh these photos are seriously making me want to get back to the beach! Will have to visit Southwest Ontario one day!